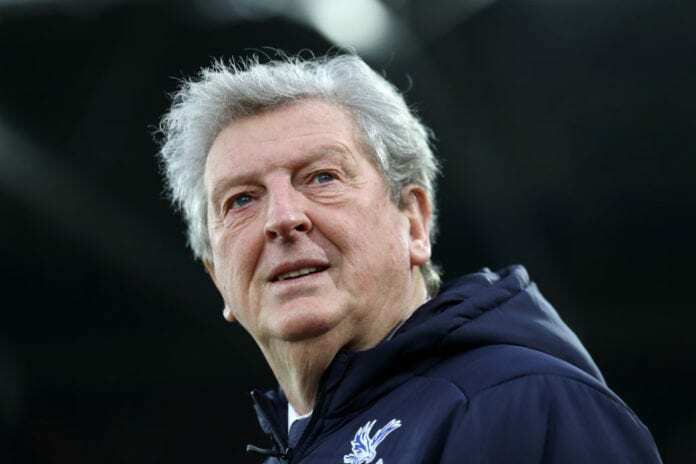 Roy Hodgson claimed it was a “good news day for Crystal Palace” as his side beat Tottenham Hotspur 2-0 in the FA Cup at Selhurst Park. Hodgson masterminded his team’s qualification into the Fifth round of the FA Cup thanks to goals from Connor Wickham and Andros Townsend. The day was capped off with Julian Speroni keeping a club record 112th clean sheet to following Trippier’s miss from the spot. In his post-match press conference, he discussed a number of issues, including The game: “We defended well throughout and had the stroke of fortune before half-time. We had the chance to go 3-0 up and then conceded the free-kick and had to defend with 10 men which gave them a spare player and they took advantage of that and forced Julian Speroni into two fantastic saves, and then shortly after that there was a penalty kick that was fairly soft, similar to ours. “We were fortunate Trippier missed that because at 2-1 it would have been much harder in the second half. Positives: “Today was a good news day for Crystal Palace with Speroni breaking the record for clean sheets which is fantastic, especially after last week when he had to shoulder some of the blame for the goals we conceded up at Anfield. “For him to come back and do what he did today was a really good news story, and for Connor to fight his way back to start a game after all that time and crown it with a goal was another piece of good news for the club and the fans.